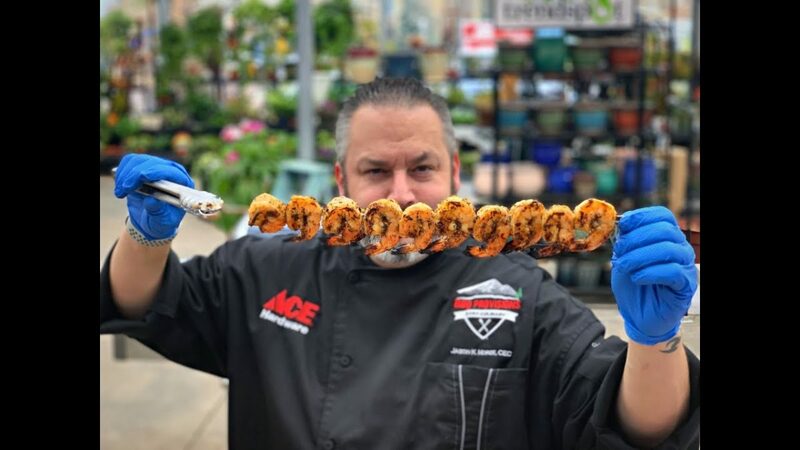 Nothing suits your taste buds better than some juicy jumbo shrimp fresh from the Weber grill and these Fire Honey Shrimp are the perfect complement to any side dish. Try them on top of some jasmine rice, with a side of ranch beans or even over some grilled potato planks. Mmmmm shrimp!